Right now, as I write this, there’s a pretty new HTC One (M8) sitting across from me on my desk. Despite the fact HTC gave their latest and greatest an awful name, they sure gave it some good looks. However, not everyone feels the same about the One, in fact a lot of you feel HTC have been just as lazy as Samsung with the design of their latest flagship. As Android users, we’ve become accustomed to massive changes, complete code overhauls and manufacturers changing their design language over and over again. That’s all changed now though, and even Google have kept the design of Android much the same since 2012’s Android 4.0 Ice Cream Sandwich. So, does it matter that HTC didn’t try to fix a formula that wasn’t broken? Android users and pundits alike have long panned Apple for sticking to the same formula over and over, and over and over again. Now, Samsung and HTC are doing the same. We have to wonder whether or not this sort of thing really matters anymore, as the M8 is a joy to look at. It feels better in the hand, the curved backing makes for a comfortable heft doesn’t dig into your palm. The brushed aluminum look adds a whole new level of class to the device and the binning of those capacitive touch buttons makes the front of the device much cleaner. So too, does the placement of the front-facing camera and light sensor which now look as if they’re part of the design, not just there because they have to be. In my eyes, there’s nothing wrong with refining a formula that worked well the first time. 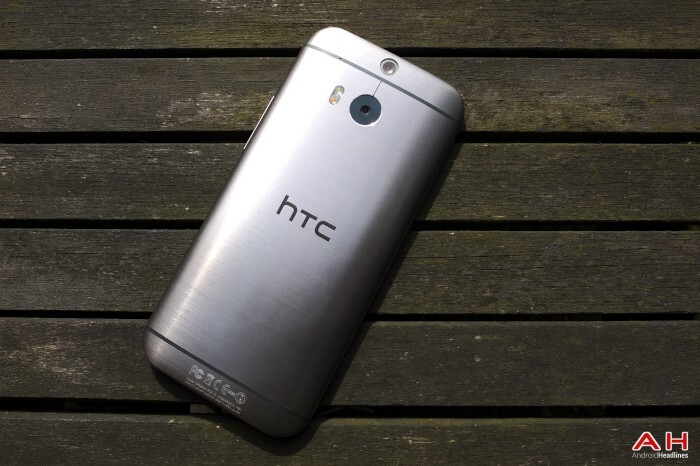 When the HTC One was first announced last year, the Taiwanese company changed their design language completely and drastically shifted towards a metal unibody design. That was a revolution that I feel HTC had to make in order to stand out from the Samsungs of the mobile market, but today HTC didn’t need another revolution in design. Instead, the company has gone on to prove that evolution can be better than revolution. Changing things for the sake of it is just a bad idea, and for all of those out there that thing HTC, Samsung and Sony should try something drastically new, you need to realize it’s not as easy as that. The mobile industry has had its shake-up, there’s no need for HTC and co to throw well-established designs out of the window to try something new for the sake of it. Not to mention that HTC is a company that can’t really afford to take such a high-stake risk on something completely new and different. Sure, the M8 is familiar and for those that want something different have plenty of other options out there, but compared to the majority of other smartphones on the market, the design is still unique enough to stand out and have people take notice. It’s not too often I gush about hardware design, I like to keep things simple and while the HTC One certainly seems like a busy design, it’s better-looking and cleaner than it was last year, and I don’t want to send my review unit back. 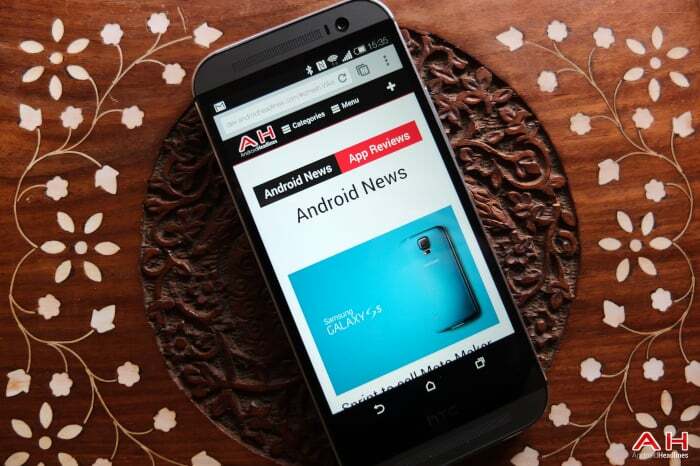 The post Android Headliner: The HTC One (M8) is a Design Refinement and That’s More Than Okay appeared first on AndroidHeadlines.com |.